Now that summer is approaching, it’s the perfect time to get out more and have a little fun with your husband or wife. 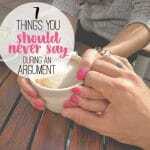 Having regular dates with your spouse won’t only keep things fun, it’ll also deepen your relationship. After all, when we become parents, we often neglect the marital relationship when we should work even harder to make it a priority. Are you working with a tight budget? Dates don’t always have to put a dent in your bank account. 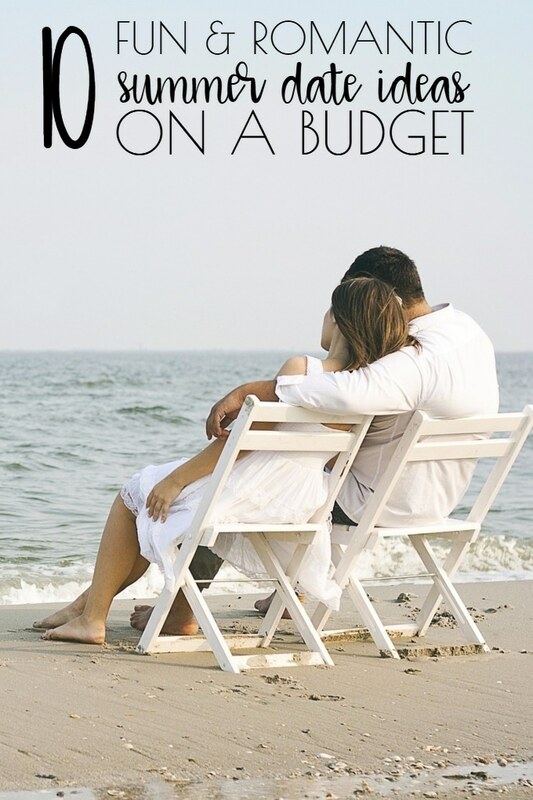 Here are some favorite cheap summer date ideas you and your hubby (or wife) are going to love. 1. Go for a picnic. You can’t get much cheaper than a picnic, but it’s such a romantic date idea! Pack some of your favorite foods into a pretty picnic basket, find a blanket, and head out to enjoy some sunshine together. 2. Go out for frozen yogurt or ice cream. Nothing relieves the heat of summer like the cool sweetness of ice cream or frozen yogurt. And because you’re not going out for an expensive dinner, your wallet won’t suffer. After you get your ice cream, take a walk together while you enjoy your cool treat. 3. Go to the drive-in theater. 4. Visit your state or national parks. Enjoying nature together can be extremely relaxing. Many of the national and state parks have areas for fishing, hiking, swimming and other activities. Best of all, many offer free or very cheap admission. Go take in the scenery and get some exercise together. 5. Do a late night BBQ after the kids go to bed. You don’t even have to leave your house for a fun date. Put the kids to bed early, step out on your deck or patio, and fire up the grill. What’s more romantic than a candlelit dinner on a breezy summer night? 6. Act like kids again. 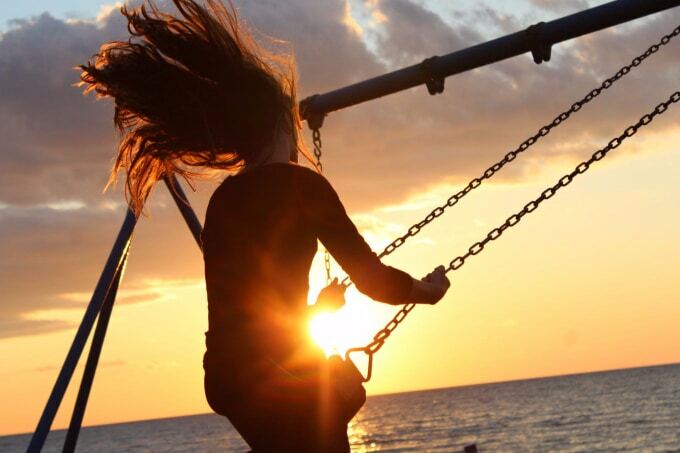 Remember how good it felt to just be outdoors having fun? Forget the yard work and house maintenance. Head to a local park to swing, feed ducks, play frisbee or go for a walk. 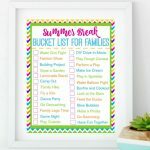 You’ll have a blast — promise! 7. Enjoy a TV or Movie Marathon. There’s nothing like a relaxing night on the sofa with a big bowl of popcorn and a few hours of your favorite show. If movies are more your speed, go with that! We like to buy the movie-sized boxes of our favorite candies at Walmart or Dollar Tree. For $1 a box, it’s so much more affordable than the theaters! 8. Act like tourists in your own town. How many places have you wanted to visit but have never gotten around to? Try that restaurant you’ve been hearing so much about. Window shop at a few local boutiques. Explore a part of your town that you’ve never spent time in before. Really take in the sights in your town, especially if you can find some fun, free activities to try together. During the summer, there’s nothing like being near the water, so why not heading to the beach? Just pack a bag for the entire day and lay out in the sun and splash around the water. Don’t forget to bring water and some snacks as well. And I know what some of you may be thinking… “I don’t live near the beach!” Well, neither do we. But we have loads of fun at our local lakes or rivers. Take some fishing poles, rent a boat or try your hand at canoeing or kayaking. 10. Stare at the stars. Stargazing with the one you love is the best. It’s so romantic. Pick your favorite spot in your yard or at a local park, put down a blanket and cuddle up to each other. It’s nice if one of you can point out some constellations, but if you can’t, just enjoy the snuggling and conversation. 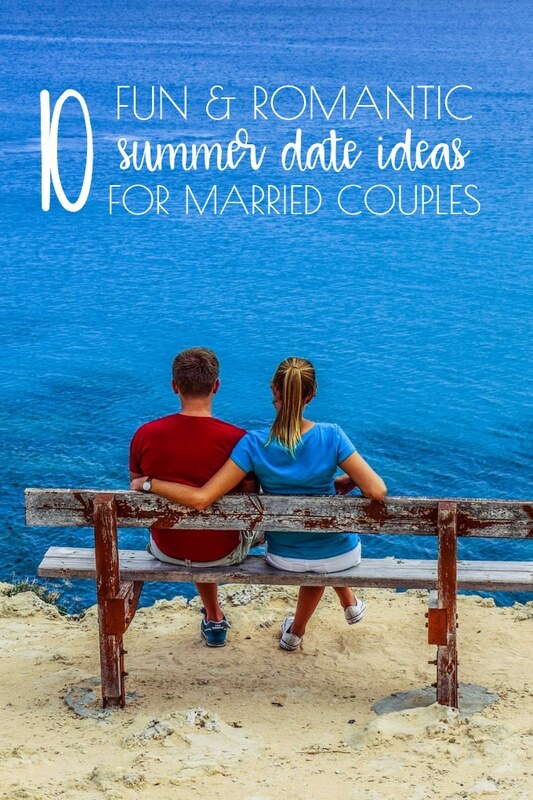 What’s your favorite cheap summer date idea? Share it in the comments! This is a GREAT idea! My 3rd daughter is due in August, and our oldest two girls are 4 & 5 years old… I would like to surprise my husband with a few dates before the baby-craze kicks in all over again. April is almost over… May is coming up, why wait until summer?! Thanks! My brothers and I did a back yard movie night with a projector and after we went to bed my parents were like nope we want to use it! So you could try that!